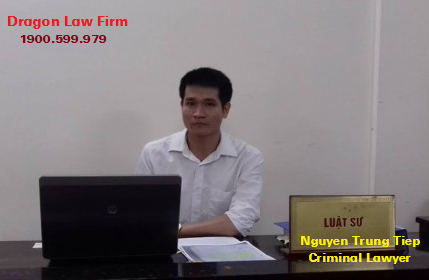 Attorney's office in Hanoi: Offering bribes under Article 289 and receiving bribes under Article 279 of the Penal Code are two closely related offenses which will be the same illegal acts handled in accordance with the laws. 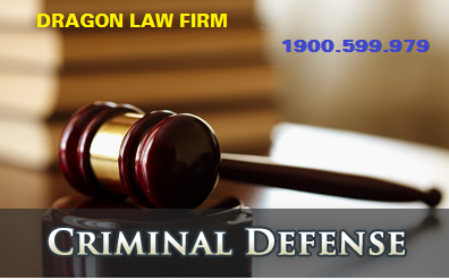 Dragon Law Firm with best lawyers in crime lawsuits is always to support Clients at criminal legal consultation hotline 1900.599.979. 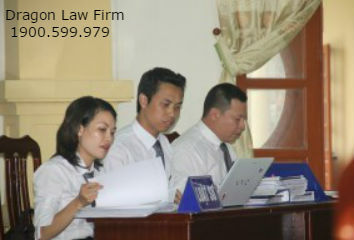 To thoroughly understand about the crime of bribery, we would like to offer some attorneys’ below analysis from the famous law firm in Vietnam in criminal litigation. Offering bribes is defined in Article 289 of the Penal Code. Offering bribes is one of the causes of bribery, which causes the State officials and organizations to degenerate, degrade and cause many harmful effects to the implementation of the bribes policy of the Party and law of the State. 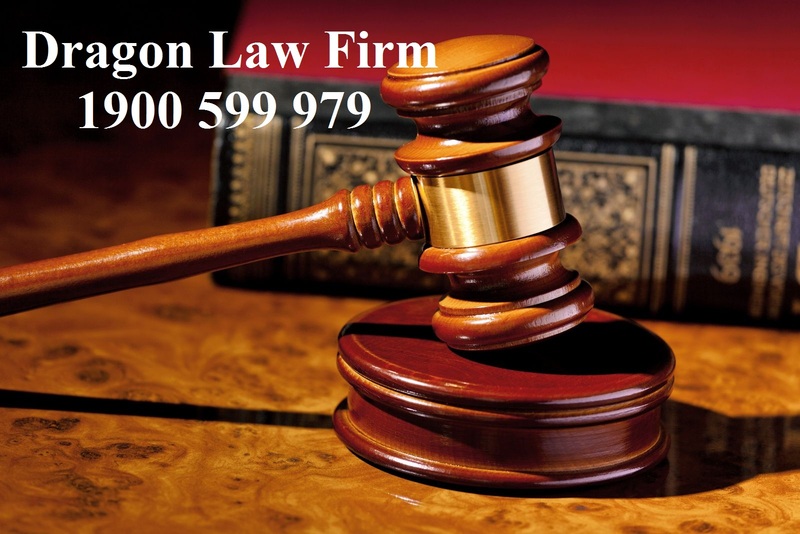 The subject of the crime is any person with criminal capacity and full 16 years of age (subject to the provisions of clause 1 of Article 289) or full 14 years of age or older defined in Clauses 2,3,4-Article 289). Bribery crime is made through deliberate error. 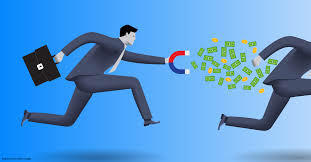 Offering bribes is understood as the act of giving money, property or other material benefit (directly or indirectly) to a person holding a position or power to do or not do a favor. Or as requested by the bribery giver. Bribe giver are those with benefits related to the work or non-performance of a person with a person in official duties. This benefit may be the direct benefit of the bribery giver (for example, to be assigned to the home, to school, to an appointment, etc.) or to the benefit of a friend or benefit of a team where bribery is represented. Forms of bribery are varied: either directly or through intermediaries, in the form of gifts, donations ... 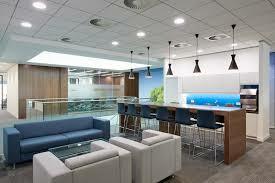 The bribes may be money, property or other material benefits. The act of giving bribes only constitutes a crime, if the bribe is worth 2,000,000 dong or more. If the bribe is valued at less than 2,000,000 dong, the act of bribing shall only be prosecuted for criminal liability if it causes serious consequences or repeated violations. Crime of bribery is completed from the time the bribery person has given the money or property and asked the position holder to do or not do a favor in favor of the bribe-maker (independent whether the person holding the position agrees or not). In cases the person who gives bribes only requires persons holding positions, power without giving specific money and assets, the crime shall be completed only when the person holding the position agrees to receive such bribes. Where a bribe mistakenly assumes that the person to whom the bribe was made is the person competent to handle his claim, but in reality he or she does not have the position and power, the bribe holder shall remain liable for criminal liability (un-reached crime commitment). - Level 1: imposes an imprisonment penalty of between one and six years, applicable to offenses involving aggravating circumstances. 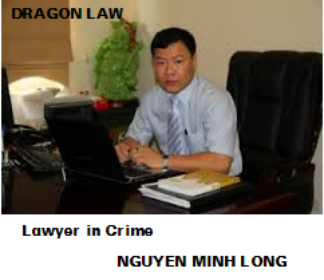 - Level 2: imposes an imprisonment penalty of 6 years to 13 years, applicable to offenses involving one of the following circumstances: organized, using cunning tricks; bribery by State assets, multiple offenses, bribes of between VND 10 million and under VND 50 million, causing other serious consequences. - Level 3: imposes imprisonment sentences of between 13 and 20 years, for bribes valued at between VND 50 million and under VND 300 million or causing very serious consequences. - Level 4: imposes 20 years imprisonment, life imprisonment or death penalty, applicable to cases where bribes are valued at 300 million dong or more or cause other particularly serious consequences. In addition to imprisonment, the offender may be subject to an additional fine of one to five times the value of the bribes. + Persons who are forced to give a bribe and take the initiative to declare it before being discovered, shall be deemed not guilty and shall be returned all the money used to pay the bribe. + Bribery takers who have not been forced but have taken the initiative to declare it before being discovered, may be exempted from penal liability and shall be refunded part or all of the bribes used. Offenders who take bribes must be those who abuse their positions and powers. 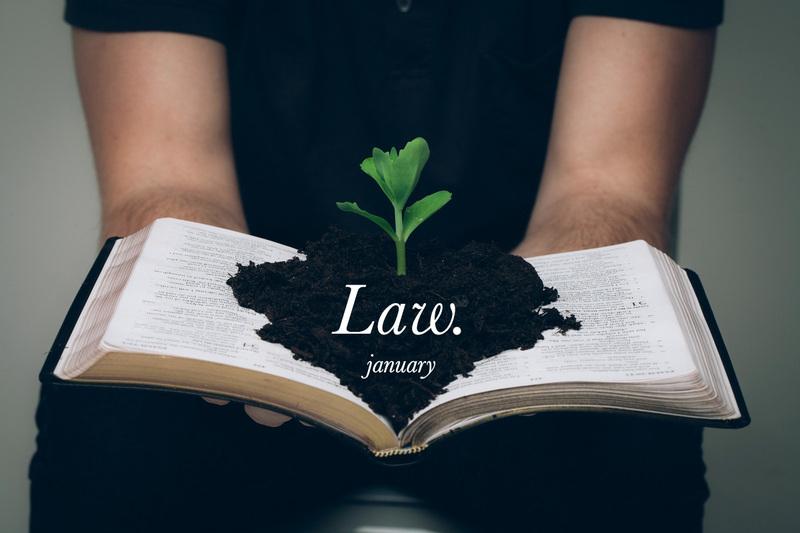 If in crime of embezzlement of property, acts of abusing positions and powers to appropriate property will occur in property which they have the responsibility to manage. 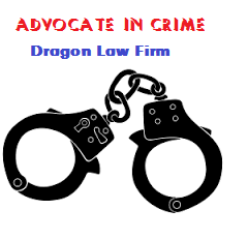 Crime of bribes will arise when the person with abusing position and power to take bribes of money, property or other material benefits of the bribery giver to commit crime. 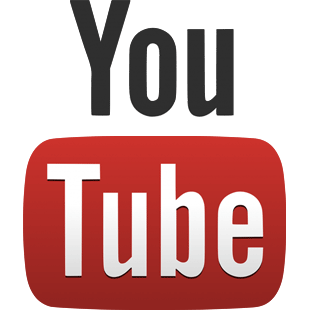 It can be said that the tricks of these two crimes are the same only for the purpose of performing the behavior. Taking advantage of the position and authority to receive money, property or other material benefits of the bribe holder is due to the person holding the position and power to act and the act of receiving money, property or other material interests of bribes that are directly related to their position and power may not be able to receive the money, property or other material benefits of the bribe giver. Position and power are favorable conditions for the offender to receive the money, property or other material benefits of the bribery taker. Through intermediaries to receive money, property or other material benefits of bribery giver: the bribe recipient does not directly receive money, property or other material benefits from the bribe giver. Mediation is not necessarily only through a third person but through many people, but eventually the money, property or other material benefits of the bribe also come to the recipient of the bribe. Will receive money, property or other material benefits: the bribery giver promises to deliver money, property or other material benefits to the recipient of the bribe but not delivered. Bribery takers and givers agree on bribe money/property but not delivery. To do or not do something for the benefit or at the request of the bribery giver: this is a very important sign of the objectivity of this crime and the practicality of the trial when determining this sign of crime, the bodies and people conducting proceedings also have different opinions leading to the determination of criminal acts are also very different. Do not do something at the bribery giver's request: It is the same case as not doing something for the benefit of the bribery provider, but only difference is that the benefit received by the bribe is for the person who gives the bribe but to the other person the bribe is concerned about, probably the relatives or friend of bribery giver. 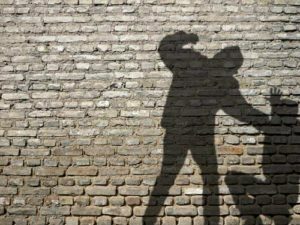 Consequence of bribery is not a compulsory sign, that is, even if the consequences have not yet occurred, the offender's behavior is still a criminal offense. For receiving bribes, lawmakers set the value of bribes as the boundary of criminality against offenses, so there is a view that the value of bribes is a compulsory sign of criminal commitment and if they have not received bribes or have taken bribes, but the value of bribes below the level of the law does not constitute a crime; consider the value of bribe as a crime. This is a confusion between the consequences of crime and the value of bribes as an objective sign of crime. For receiving bribes, the lawmaker has the value of a bribe of 2 million or more to be examined for penal liability, and if less than 2 million must have additional conditions such as causing consequences; have been subject to disciplinary action for such conduct but also violations; have been convicted of one of the offenses prescribed in Section A of this Chapter, not yet removed the criminal records but still commit violations. This provision does not mean that in every case the offender receives a bribe of 2 million or less than 2 million under with the attached conditions will be constituted the crime. 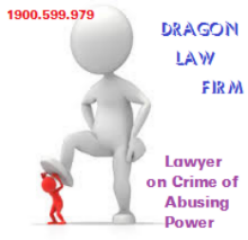 But it regulated that offender intends to take a bribe of two million dong or less than two million dong, and even if in the above two cases, offenders do not take bribes, their conduct remains a criminal offense but in the case of a unreached criminal commitment. However, the practice shows that if an offender intends to take a bribe of 2 million dong or less than 2 million dong and have done or failed to do the favor or request of the bribe giver, however, they have still not received the bribes, the offender is only examined for penal liability in case of very serious or particularly serious consequences. If the offender takes a bribe of less than 2 million VND in addition to the following conditions: he/she has been disciplined for this act but also commits a breach; he/she has been convicted of one of the offenses specified in Section A of this Chapter and have not removed the previous criminal records mentioned in the signs of personal identity of the offenders, causing serious consequences to constitute criminal offenses. In this case, the serious consequences are the compulsory signs of bribery. The serious consequences of bribery are serious damages to life, health, property and material damage to society. c) The offenders have already been sentenced for one of the crimes stipulated in Section A, this Chapter, not yet been entitled to criminal record remission but continue to commit them. g) Causing other serious consequences. b) Causing other very serious consequences. b) Causing other particularly serious consequences. 1. The subject of the bribery is a person who has the position and power and has used his/her position and power to take bribes. Thus, the position and power are favorable conditions for the offender to receive money, property or other material benefits of the bribe seller. Under the Article 277 of the Penal Code, “the persons with positions as mentioned above are those who are assigned through appointment, election, contract or other arrangements, with or without salaries, to perform certain official duties and have certain powers while performing such official duties. 2. There is previous agreement on the offering and receiving of bribes (directly or indirectly) between the bribery giver and the person holding the position or power to perform or not perform a benefit or under the bribery giver's request. 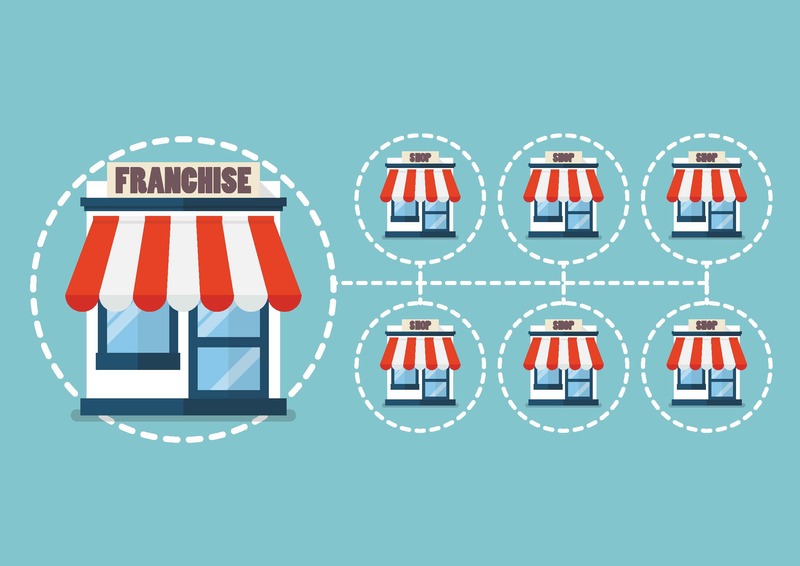 Persons with positions and powers have agreed to receive such money, property or material benefits regardless of whether or not the actual delivery or receipt has been made. The consequences of accepting bribes are not mandatory. That is, no matter what happens, the offender's behavior is still a crime. 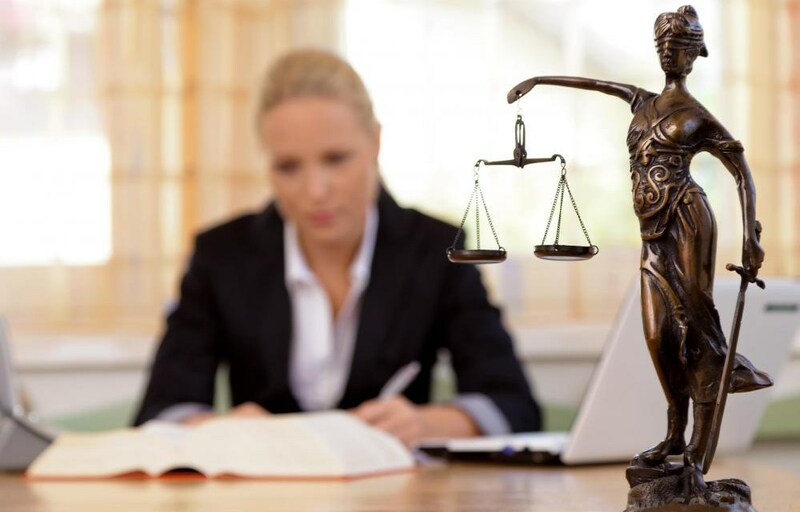 For example, in cases where the person in whose position or power proposes to take bribes, the offender shall complete the crime as from the moment the offender expresses his or her attitude and the bribery giver accepts the claim. 3. The form of bribes may be money, property or other material interests (gold, jewels, cars, housing, etc.). Thus, while the United Nations’ International Convention against Corruption determines bribery consisting of material and non-material benefits, the law of our country is only subject to the object of bribery is material. 4. In order to constitute a crime, the value of material benefits for bribes must be at least two million dong. In the case of under two million dong, one of the following conditions must be met: causing serious consequences; disciplined for administrative acts for such conduct but also violations; convicted of one of the crimes of corruption, no criminal record remission but also violation. The highest penalty for bribery as provided in Clause 4 of Article 279 shall be twenty years of imprisonment, life imprisonment or capital punishment. However, when applying Point a, Clause 4, Article 279, it is necessary to consider the guidance of the Council of Judges of the Supreme People's Court in Resolution No. 01/2001/NQ-HĐTP dated March 15, 2001. 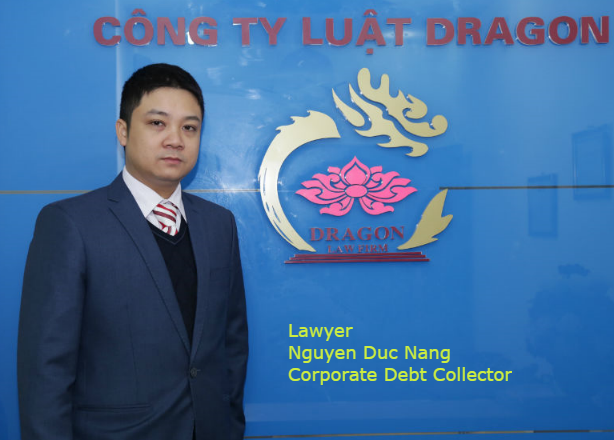 Dragon Law Firm extracted the legal practice stemming from criminal cases when lawyers have litigated at court sessions and legal documents. 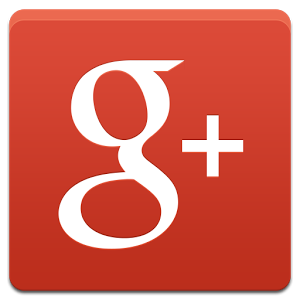 - Participate in the lawsuits involving property offenses (property robbery, theft, property misappropriation etc. ).